naruto: YAY you guys are not mad at me!!!!! me: *does the happy dance* sam do the happy dance??? me: WEEEEEEEEEEEEEEEE!!!!! 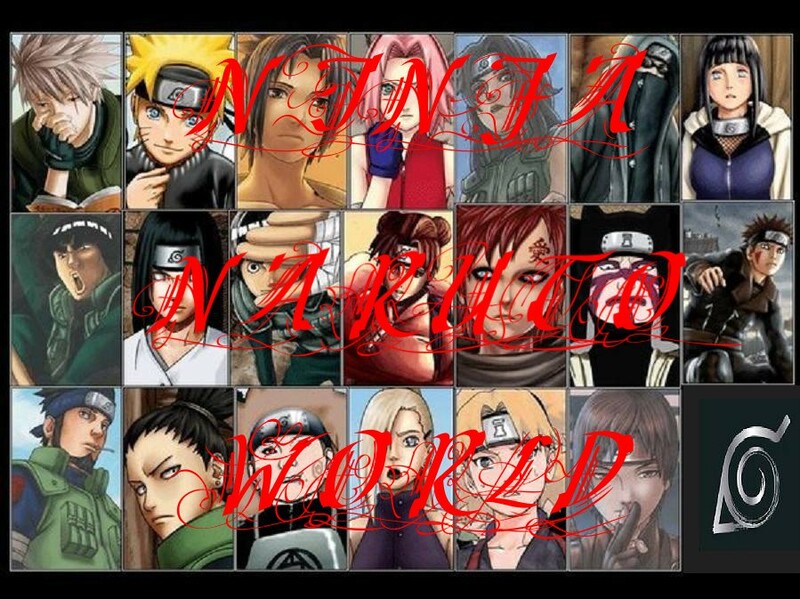 *happy dance**starts wing naruto in curcles with his legs off the ground*YAY!!!!!!!!!!!!!!!!!! me: HELP ME SAM SWING NARUTO!! naruto: WEEEEEEEEEEEEEEEEEEEEEEEEEEE PLEASE HELP SAM!!!SPLEEEEEEEEEEEEEEEEEEEEEEEEEEEEE!!!!! naruto: YAHHHHHHH THIS IS GOING TO BE SO MUCH FUN!!!!!! naruto: YAHHHHHHHHHHH HAHAHAHAHAHAHAHA WEEEEEEEEEEEEEEEEE HAHAHAHAHAHAHAHAHAHAHAHA SPLEEEEEEEEEEEEEEEEEEEEEE!!!!!!!!!! me:*swings naruto more faster* YAAAAAAAAAAY!!! naruto:YAAAAAAAAAAAAAAY!!!!HAHAHAHAHAHAHAHAHAHAHA!!! !FASTER SO I LOSE MY LUNCH!!!!!!!!!!!!!WEEEEEEEEEEEEEEEEEEEEEEEEE!!! me:*amazed*did you see how far naruto's baf went??? ..WAHHHHHHHHHHHHH.......I........DON'T....WANNA......*pukes*........WAHHHHHHH........................................ *gets in a ball puking*. me:..where should we go to get cleaned up?? ?